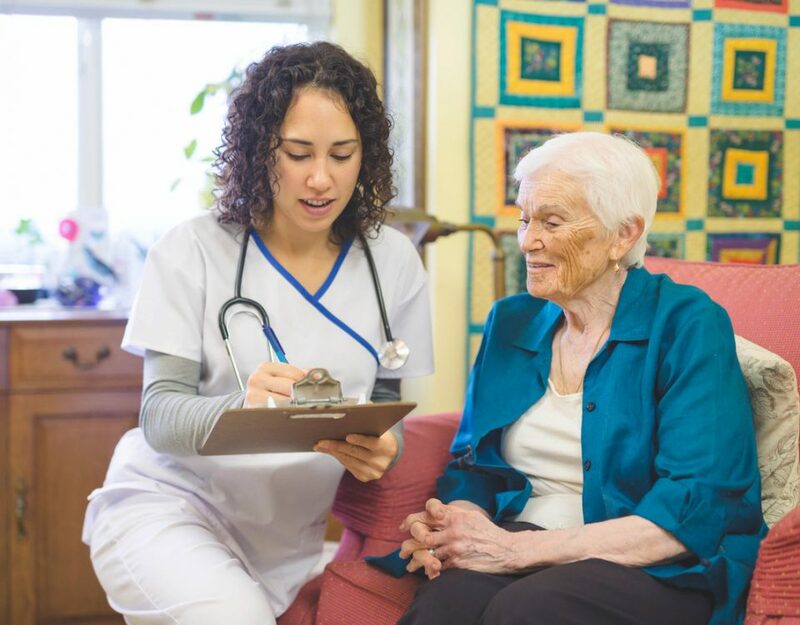 It is imperative no matter the size of the provider that accurate and detailed records are being kept to receive the correct amount of Medicare payments for services and care. One of the top reasons funds are not being paid out is that records are not being kept with accurate data pertaining to Medicare patients. 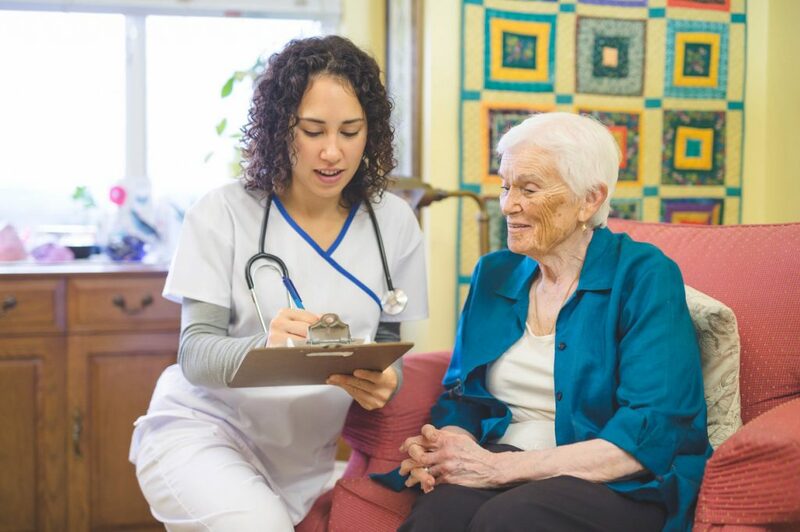 If you feel that you should be getting a bigger payout from your Medicare patient care, it may be time to have a third party look through your record keeping and billing to see what you may be missing when you submit your forms. There are some fairly common mistakes that could be costing your practice or facility large amounts of money each year. Some recurring mistakes are happening to many providers due to improper record keeping such as coding/billing errors. If you aren’t being extra careful about coding services and procedures, they may be submitted under care that isn’t covered. If the coding isn’t specific enough it could prevent the procedure from being Medicare eligible. Leaving dates of incidents or treatments off of forms or even missing a deadline for submitting claims can keep Medicare disbursements from being paid. Documentation or prior approval. For some patients extra documentation to proceed is necessary or even getting approval before the procedure is performed. How can you prevent these mistakes? First, make sure you have up to date coding software and training and second, pay attention to details. It may not seem like a huge to deal to leave the more specific coding numbers out but it could cost you multiple Medicare payments in the long run. To get help with records and data contact R-C Healthcare Management for an on-site consultation. Our professional and skilled team will work on your behalf and strive to get you more.